Please fill out the following form. The information will go directly to Full Gas Sprint Enduro. 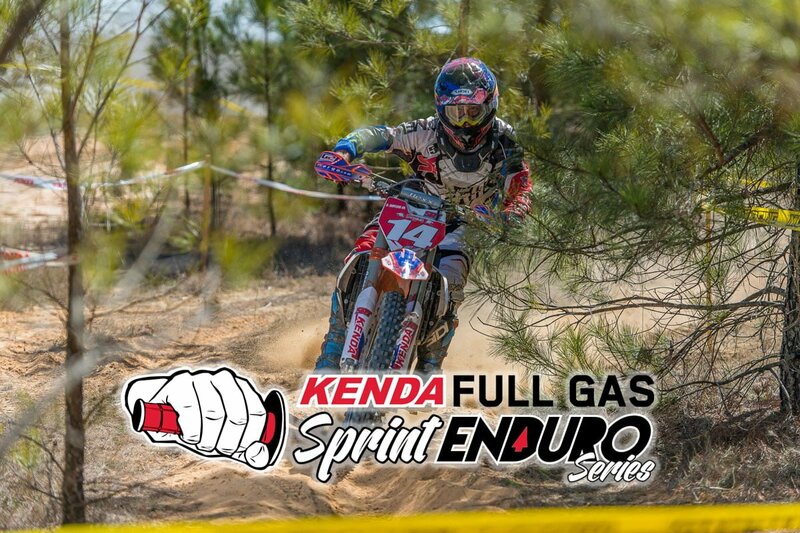 You will be added to a list of riders eligible for a discount on Spectro Performance Oils products sold at each race in the Full Gas Sprint Enduro series. If you already use Spectro Oils, for how long? If you don't use Spectro Oils, which brand? If you use Spectro Oils, where do you purchase the products? What is the name of the business you purchase from?